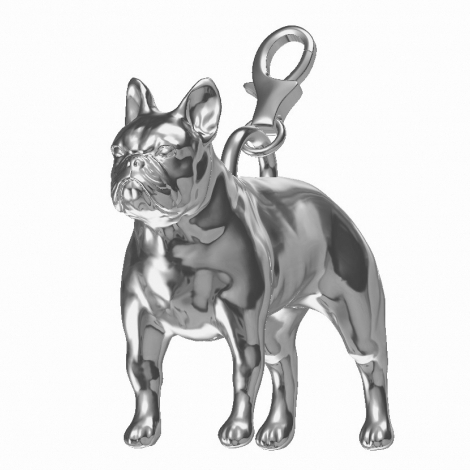 We understand that there is a big differece between a French Bulldog and Boston Terrier and we've worked hard to express their very unique look and personality in our charm design. 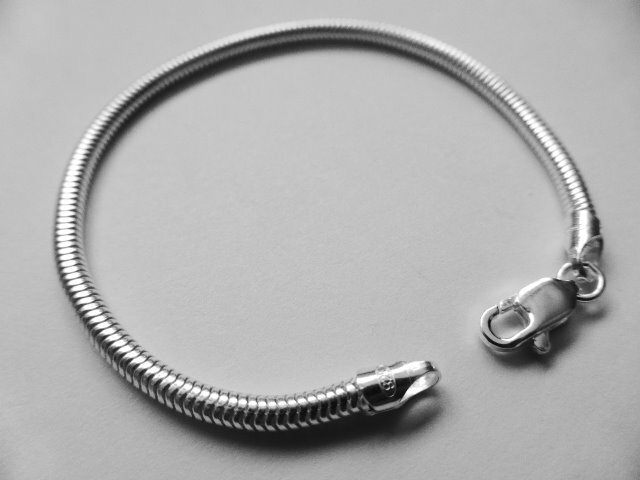 Experts have finished and polished it by hand, personally inspecting the charm to guarentee perfection before allowing it to leave the workshop. It is a solid 3D piece, not flat or hollow. It stands just like your dog so you can admire the charm from every angle. Designed by us in February 2014 this exclusive piece is superbly detailed. Ideal as a gift for a French Bulldog ower or a treat for yourself, why not put it on one of our beautiful Paw Print bracelets.